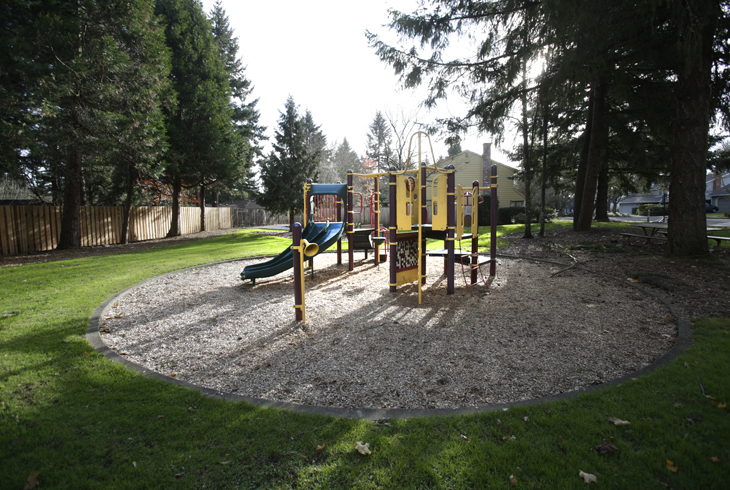 Buckskin Park is a small park (just one-third acre!) 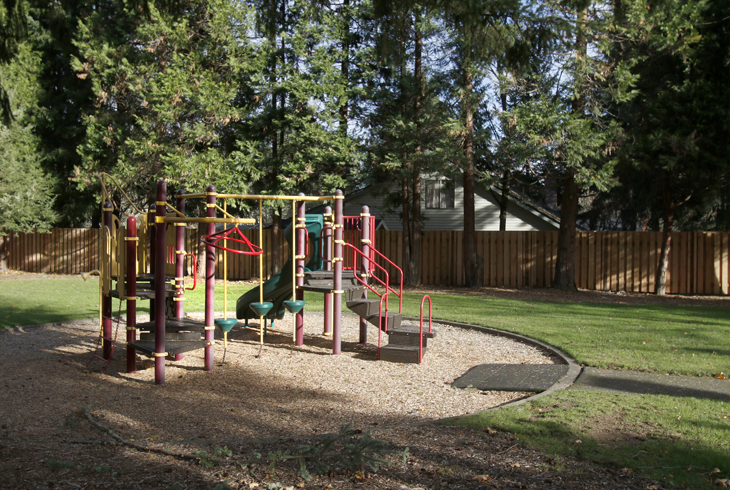 in the Greenway neighborhood of Beaverton, just south of the intersection of SW Buckskin Terrace and SW Harness Lane. 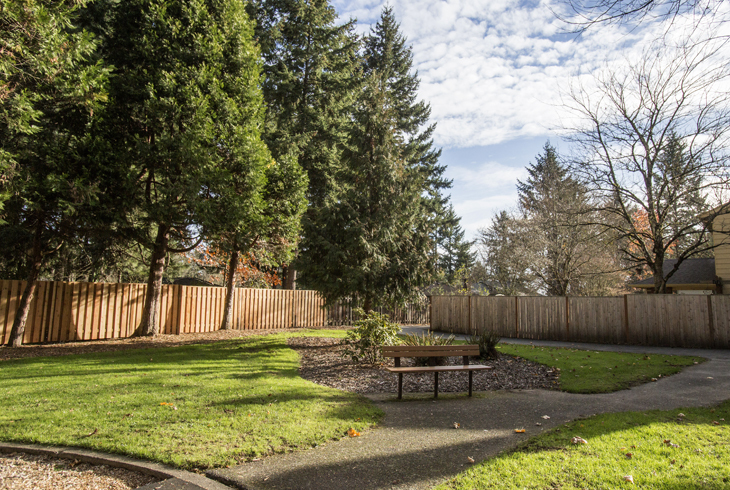 While main access for the park is along SW Buckskin Terrace, there is a paved walking path that goes from south side of the park through the neighborhood all the way south to SW Weir Road. Another paved walking path goes from SW Latigo Circle to SW Buckskin Terrace, just across the street from the park. This charming, quiet little park is perfect for picnics and playground play. There are picnic tables, and shady spots around the trees.